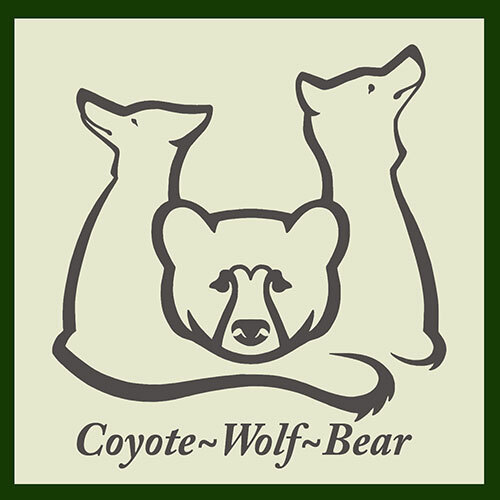 Scaring a bear away from home, cottage or campground is easy and safe to do. Posted in bear talk ! 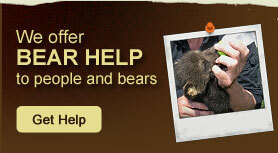 | Comments Off on Scaring a bear away from home, cottage or campground is easy and safe to do.